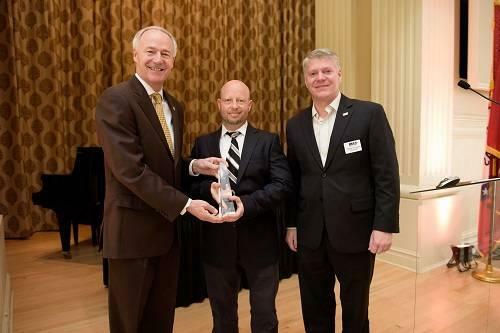 The World Trade Center Arkansas secures funding for Arkansas companies through the State Trade Expansion Program (STEP) Grant provided by the United States Small Business Administration. 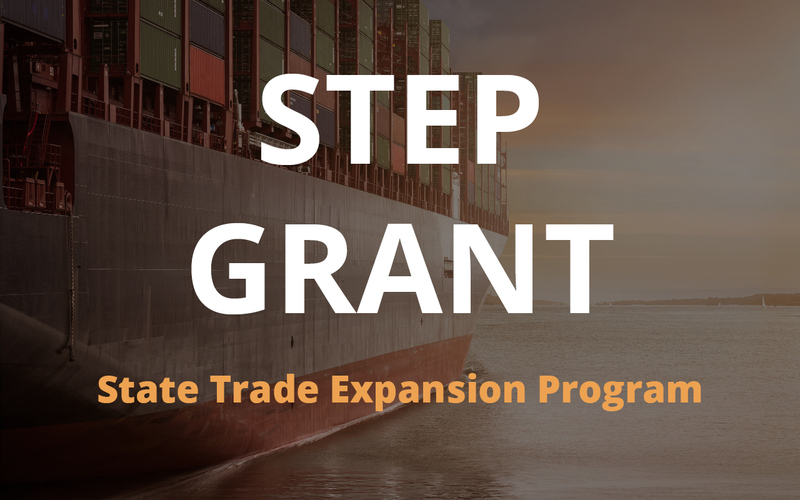 Once we win this money, we then award it to small businesses to fund export initiatives such as inbound and outbound trade missions, trade shows and exhibitions, consulting, web translations and more. The testimonials below illustrate the effectiveness of the STEP Grant. For more information on applying for funds, contact the Step Grant Director below. 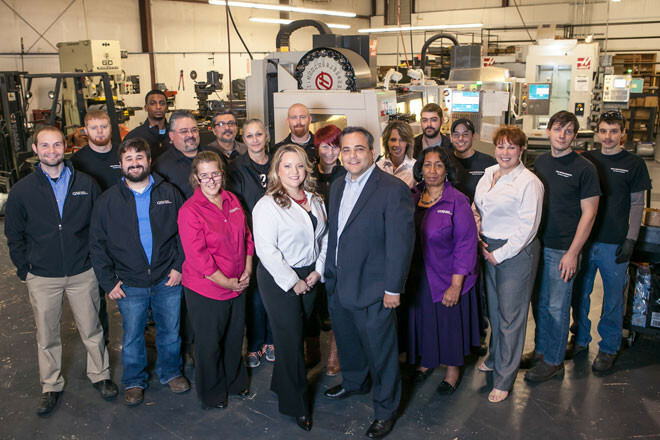 “TruTrak was able to attend trade shows with STEP grant funding where we were able to begin a relationship with a new partner that opened up an entire new market for us. 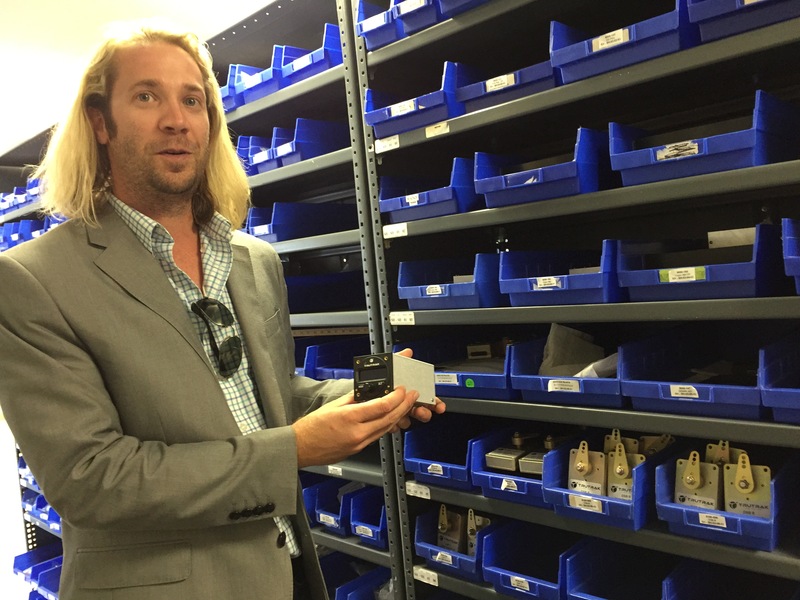 We now expect to nearly quadruple the size of our market over the next two years.” Andrew Barker, President and CEO of TruTrak Flight Systems. 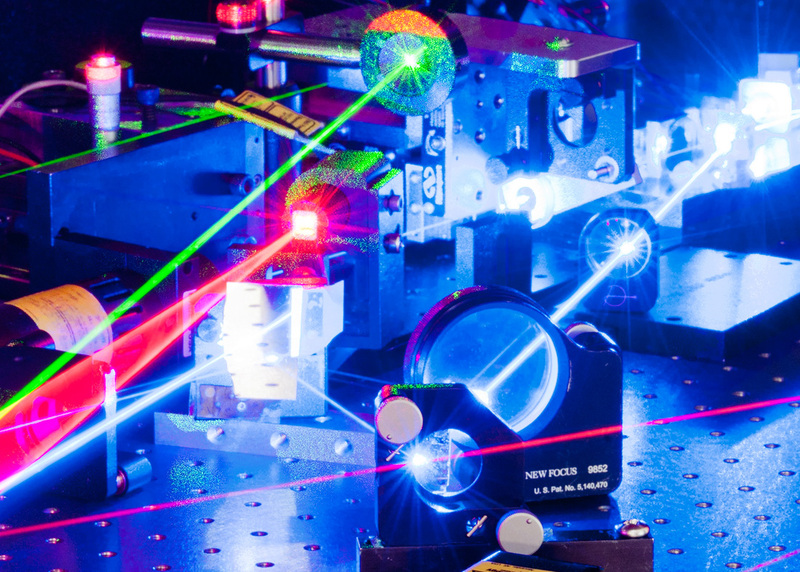 William Burgess | Power Technology, Inc.
“In 2016, we introduced our new Cinema laser products into Europe. The STEP grant helped us attend the largest Cinema show in Europe by offsetting our cost significantly. Since then, we have gotten a lot more traction with our European customers. ” William Burgess. 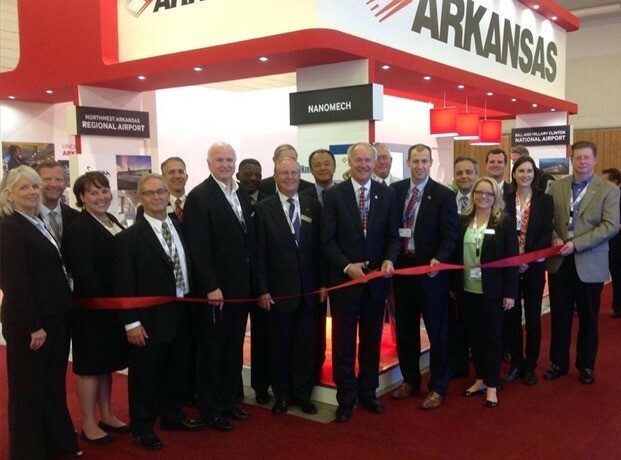 VP of Operations, Power Technology, Inc.
“The STEP Grant enabled us to bring many pioneering Arkansas companies to the Paris Airshow with Governor Asa Hutchinson in June 2015 for B2B meetings and to develop strategic relationships.” Dan Hendrix. President and CEO, World Trade Center Arkansas.